I usually indulge in a premium sake when I am eating sushi and was surprised to discover that women are applying it to their skin to tone and refresh their complexions. 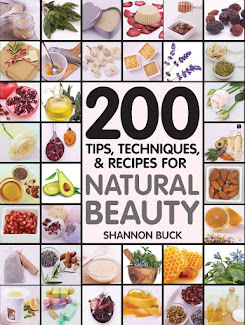 When I researched the topical uses of Japanese Sake, I found information about its ability to minimize shine, visibly shrink pore size, freshen skin and tone the complexion. 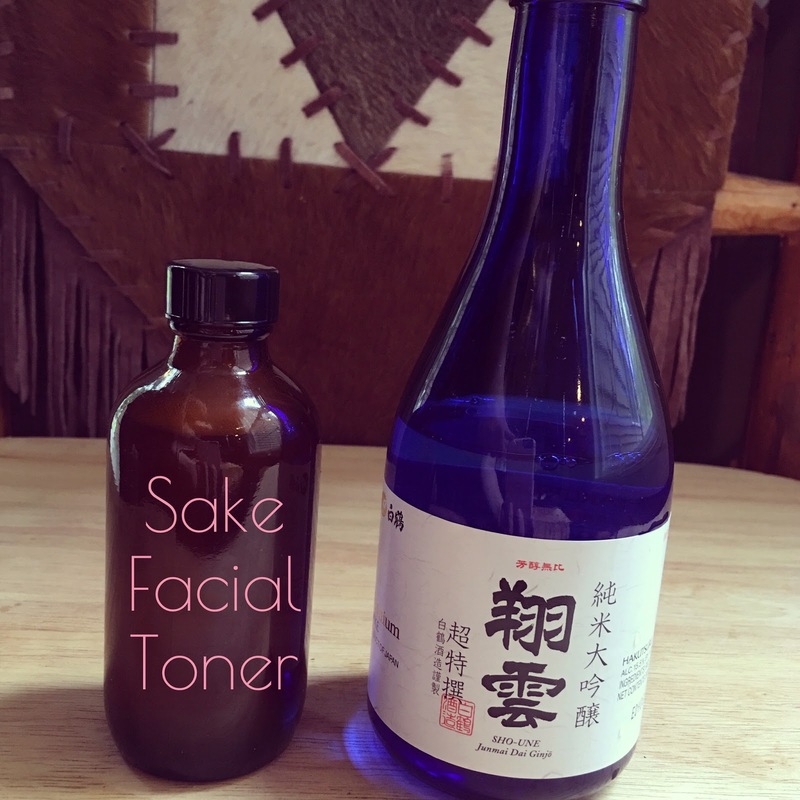 There are a few very expensive sake-infused treatment waters on the market that contain sake and are meant to prep the skin before applying serums and moisturizers. I decided to formulate my own DIY sake facial toner and included a premium Japanese sake, green tea leaf tincture, chamomile tincture, Chinese ginseng tincture, witch hazel extract and a small amount of vegetable glycerine. I decided on green tea tincture because it is high in phenolic compounds and antioxidants and is mildly astringent and anti-inflammatory. 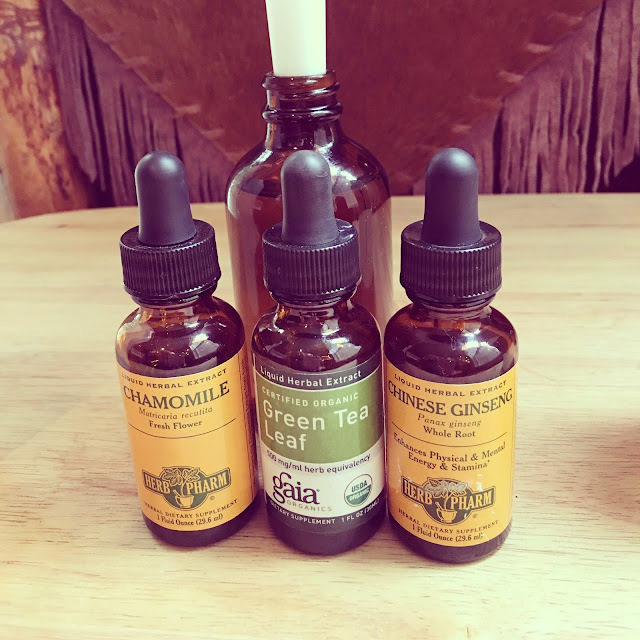 I chose chamomile tincture since it is anti-inflammatory and very calming to the skin. I also added in a bit of Chinese ginseng tincture because it is very rejuvenating. 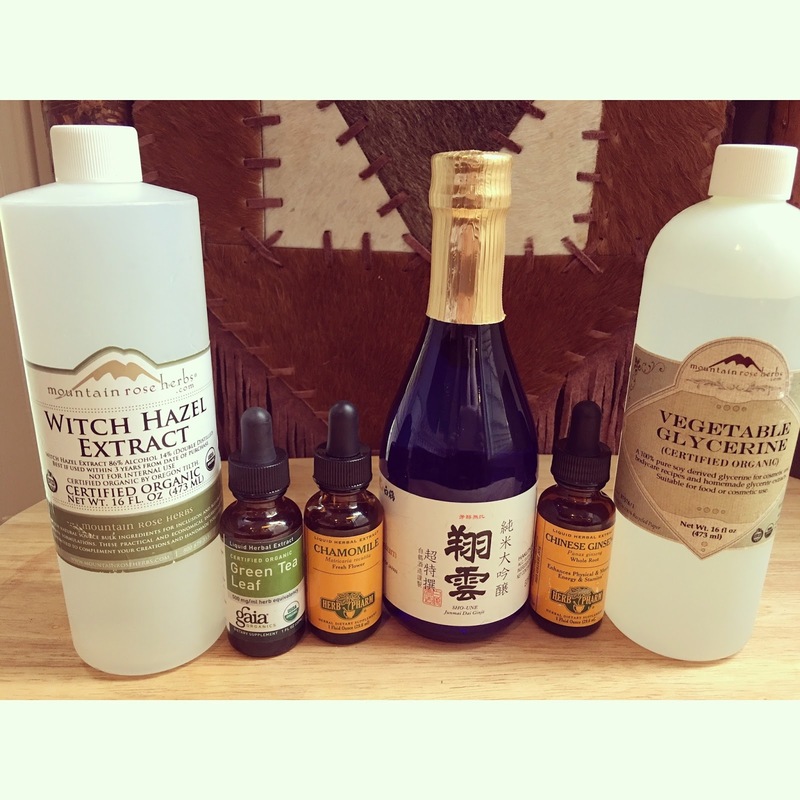 I purchased the witch hazel and the vegetable glycerine from Mountain Rose Herbs. I like witch hazel because it is so good for the skin and it helps to reduce the alcohol ratio from the sake. Vegetable glycerine is added in a small amount to moisturize the skin. I like Gaia Herbs and Herb Pharm for tinctures. 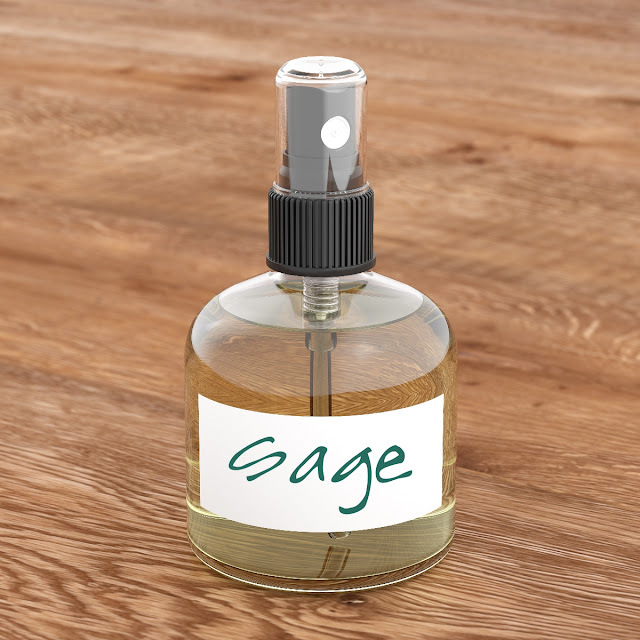 Mountain Rose Herbs also has a very nice selection of tinctures and extracts. 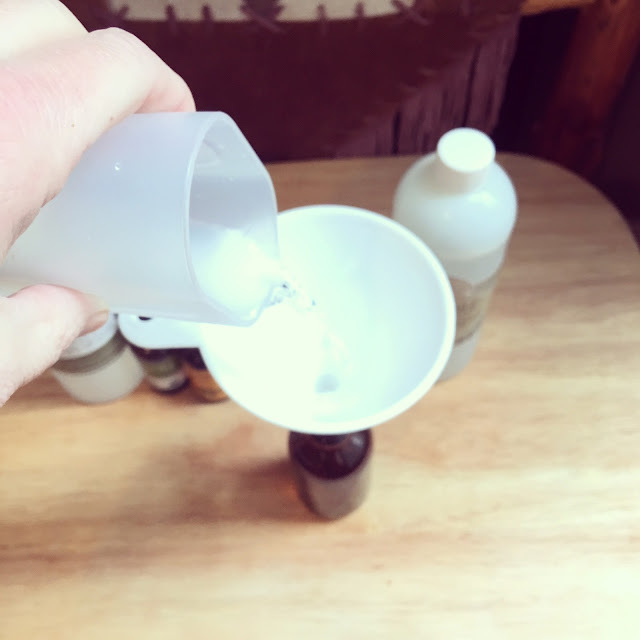 Place a sanitized funnel into a 4 ounce amber glass bottle. Add all ingredients into the bottle. Cap and shake well. Apply a generous amount to a cotton pad and massage onto cleansed skin. For external use only. Use toner within six weeks. Store in a cool dark place.